I knew I wanted to write a book so that more people could have access to this type of information. 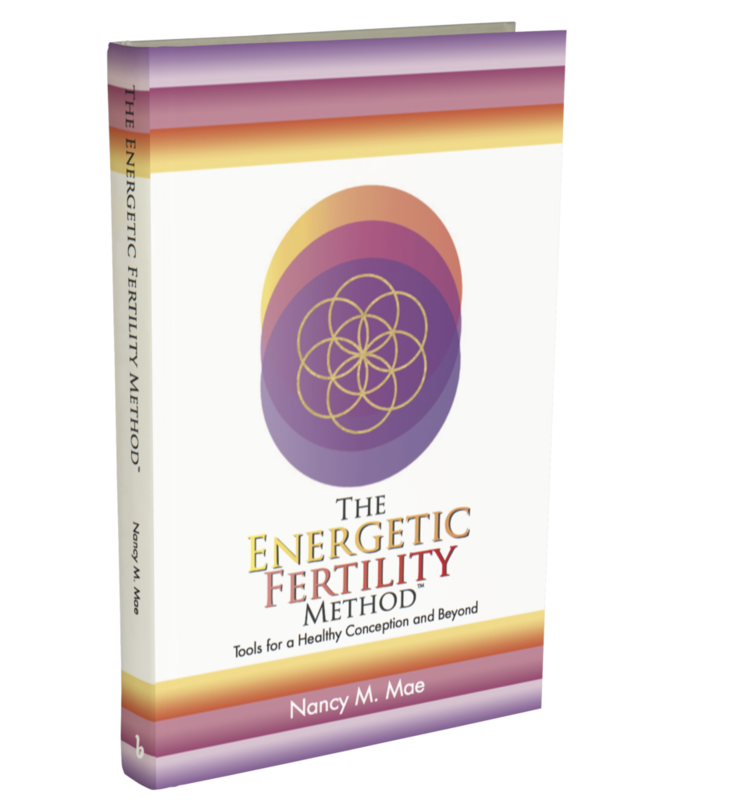 The Energetic Fertility Method™: Tools for a Healthy Conception and Beyond grants you this access. This book is an outgrowth of my own unique background: my personal struggle with infertility, my extensive work with Walter Makichen, renowned fertility expert and author of "Spirit Babies" and my studies in energy medicine. My training in Clinical Psychology (M.A. ), Cognitive Psychology (M.S. ), User Experience Research, yoga and meditation also informed the creation of EFM. 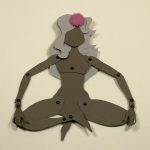 Learn about topics that contribute to fertility, from adequate feminine energy to communicating with your inner child. Learn about common blocks and fears associated with fertility, from unresolved grief to the energy of ex-lovers. 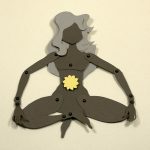 Learn tools and exercises to help you heal each chakra for wholeness and fertility. 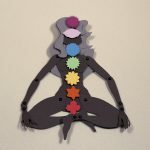 Using the chakra system as a guide, The Energetic Fertility Method walks you through possible physical, emotional, mental and spiritual blocks to fertility, and offers simple energy medicine tools and exercises to help free the way so that you can bring your baby into the world. 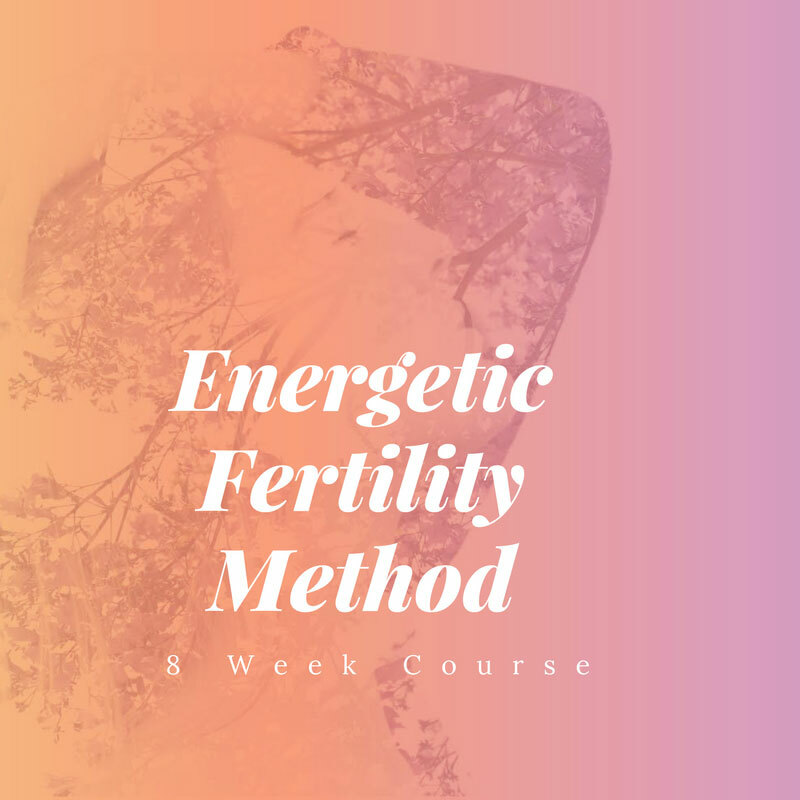 The Energetic Fertility Method can help you become aware of the areas in your life that need attention, such as your physical health, belief patterns, emotional state and connection with the spiritual, and it will help you understand how these factors need to be addressed in order to clear the way for a future child. Throughout the book I place an emphasis on treating the whole self, an approach that is missing from most fertility treatments available today. 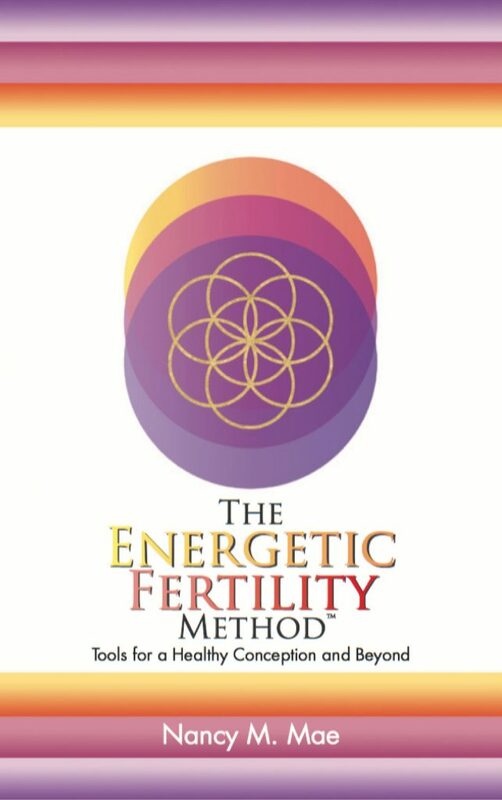 ...about The Energetic Fertility Method™: Tools for a Healthy Conception and Beyond. 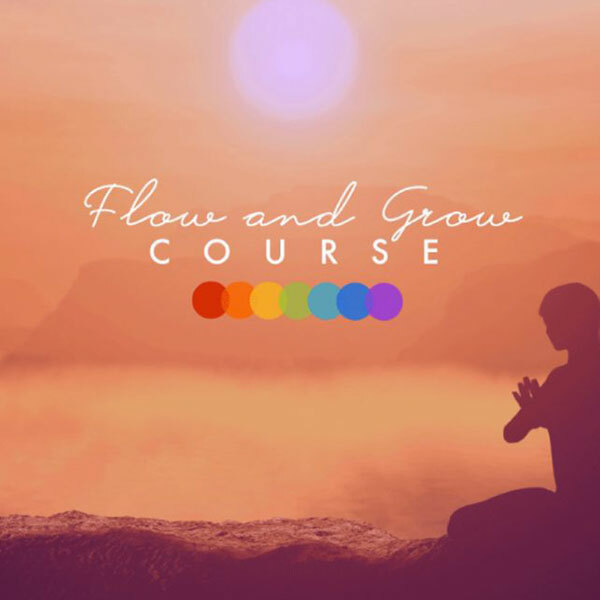 Ready to align your body, mind and spirit for fertility and beyond? Just sign up below. We respect your privacy and won't share your info.